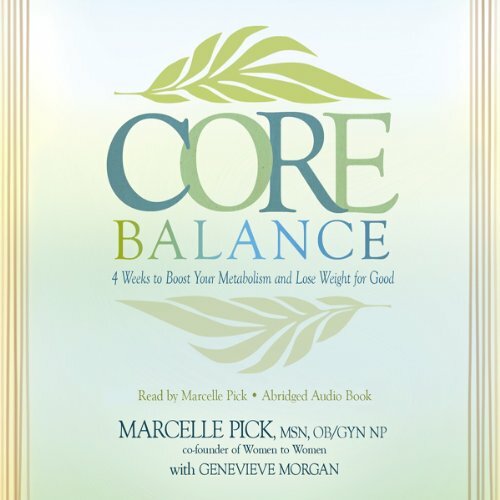 Showing results by narrator "Marcelle Pick"
At its most basic level, The Core Balance Diet shows you how to self-diagnose one of six major biochemical imbalances that may be preventing you from losing weight. These include digestive, hormonal, adrenal, neurotransmitter, inflammatory, and detoxification imbalances. 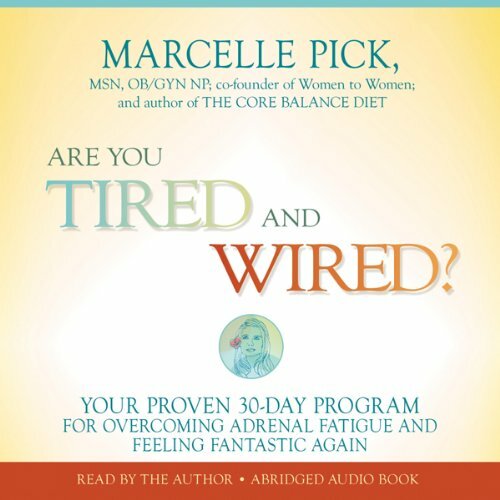 From there, Pick guides you through easy lifestyle and diet changes customized to heal your specific imbalance.